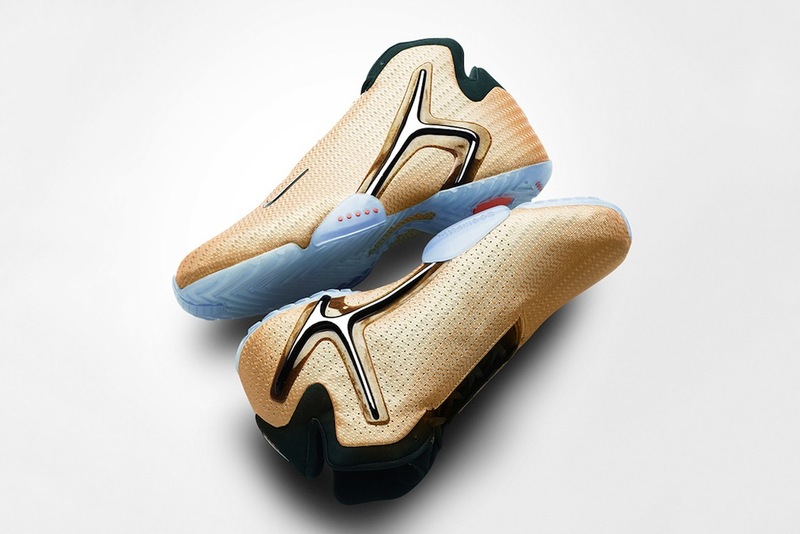 Nike Unveil the complete and very sick lineup of Zoom Hyperflights dubbed the “China” Pack. These show love to China’s three largest cities: Beijing, Shanghai and Guangzhou. The Beijing Lions had that tan goldy upper but weaved together for a real slick look with some nice perforations on the inside upper. The grey Shanghai Sharks are a nod to port town of Shanghai although I’m sure that water by the port isn’t a nice as the colour on these, with smooth patent and aquamarine hits. 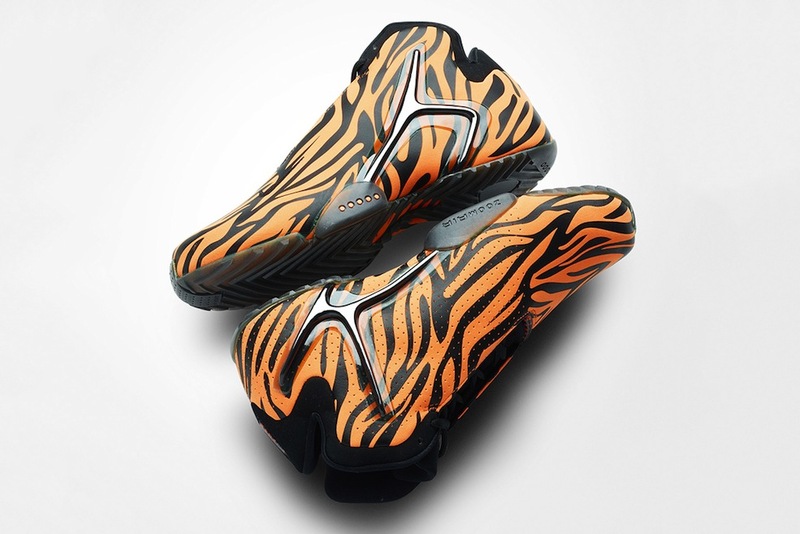 Finally and of course favourite of the pack for me the Guangzhou Tigers with that sick sick sick tiger print. Need those for sure. 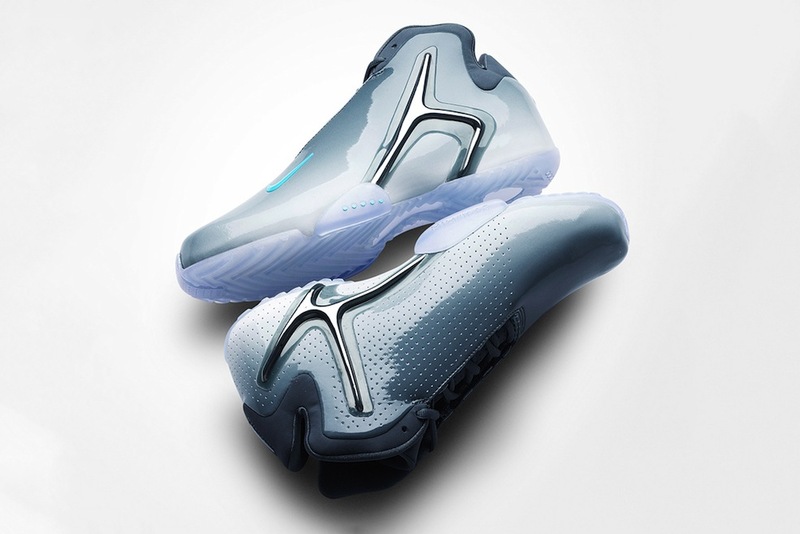 And let us not forget that the Hyperflight is a seriously comfy shoe! These have already dropped in China and will make it around the rest of the world next month and to the UK please we hope.